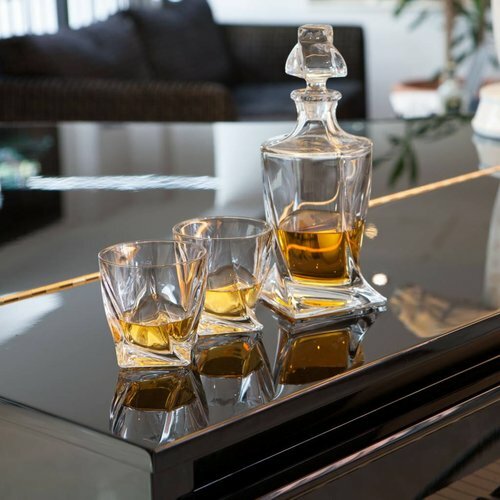 Personalised Voyager Whisky whiskey Crystal Set, six glasses and decanter set Personalised Voyager whiskey crystal set, includes a Decanter and six glasses, will present fine spirit in style. 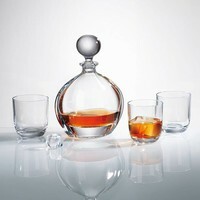 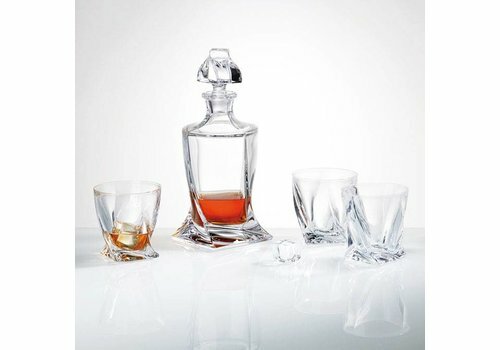 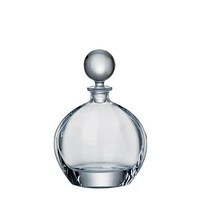 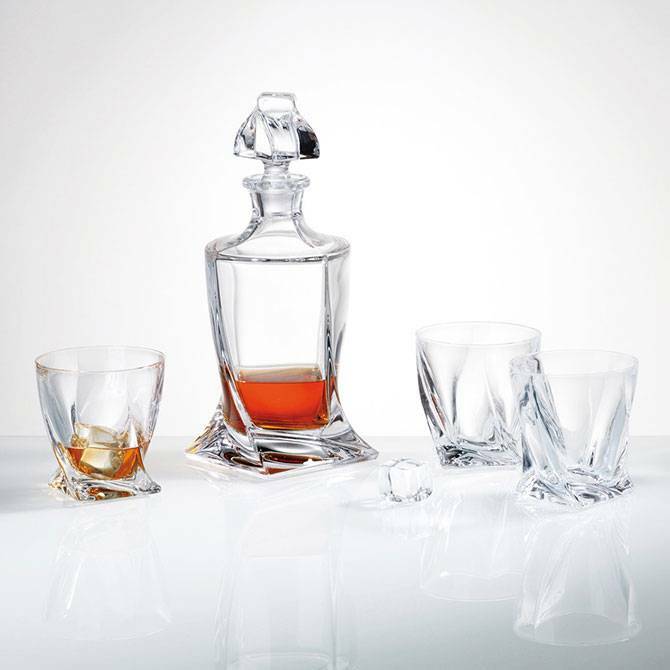 Personalised Voyager whisky crystal set, includes a Decanter and six glasses, will present fine spirit in style. 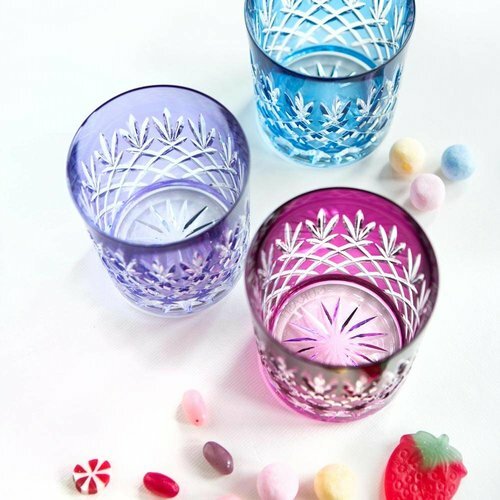 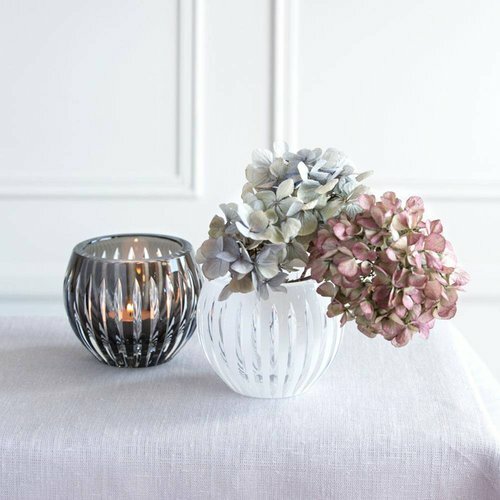 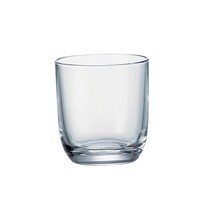 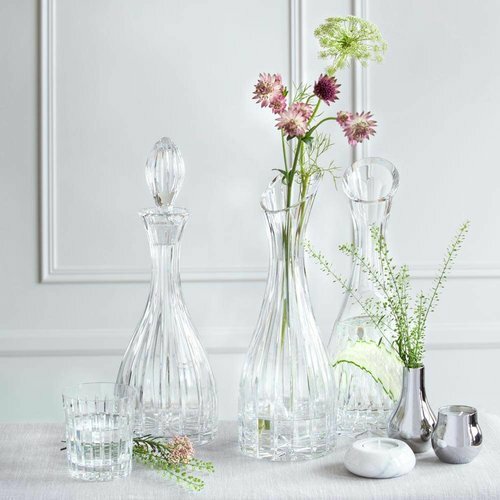 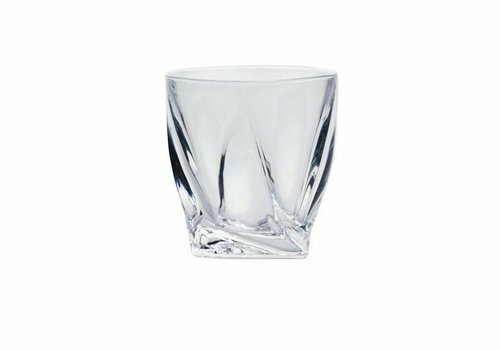 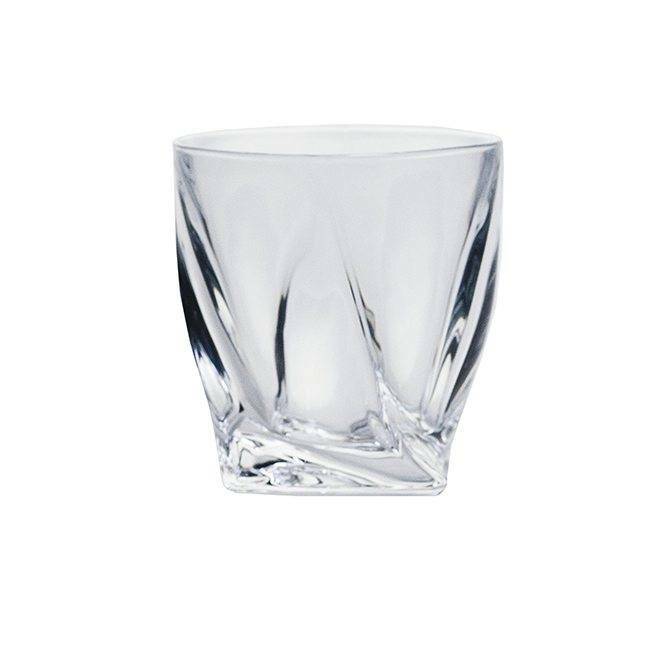 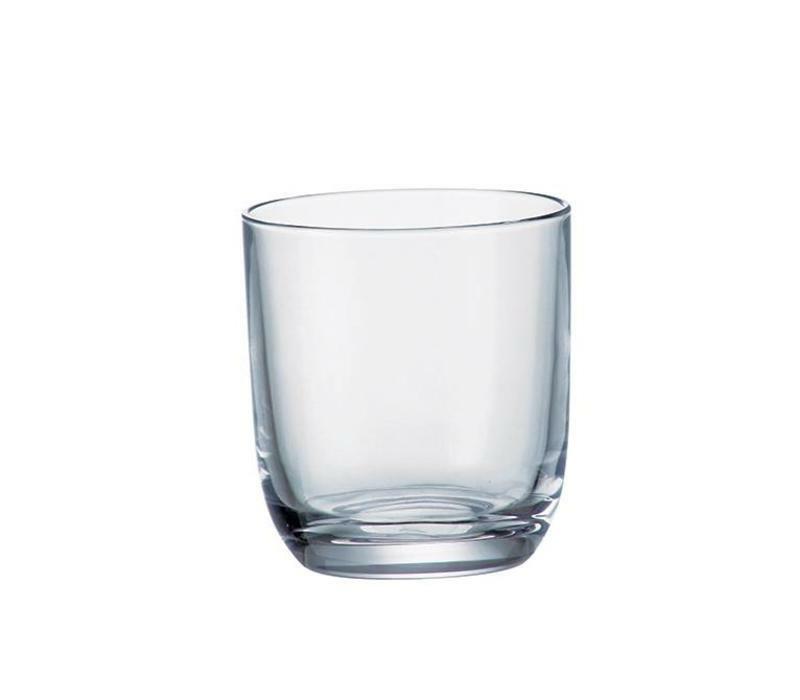 Showcasing the brilliance and clarity of bohemian, lead free crystal glass, this set of six tumblers and a decanter features the comforting weight and stability of fine crystal glass. 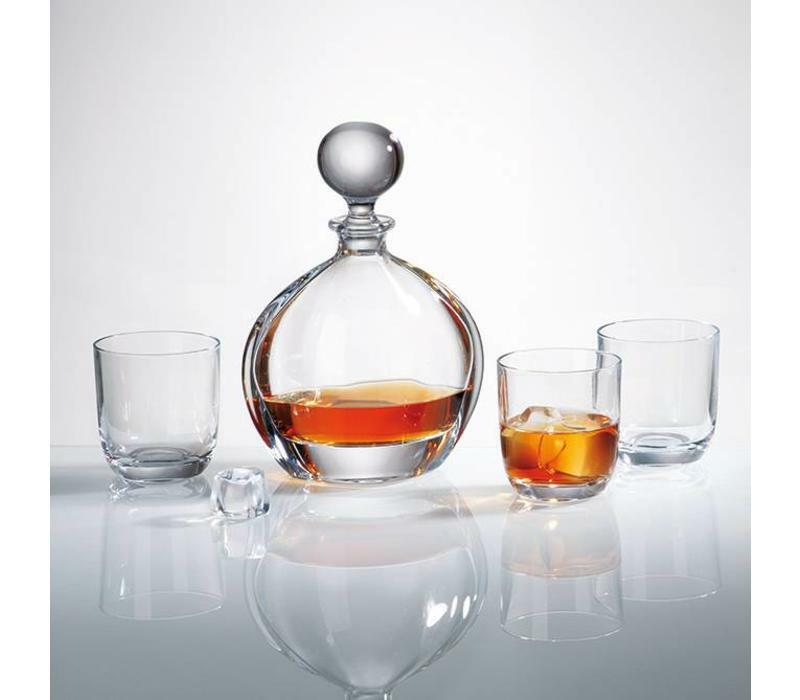 Treat your dad, husband, brother, best friend or a colleague and serve a measure of Scotch or whiskey over ice, which accentuate the rich amber hue of barrel-aged spirits perfectly. 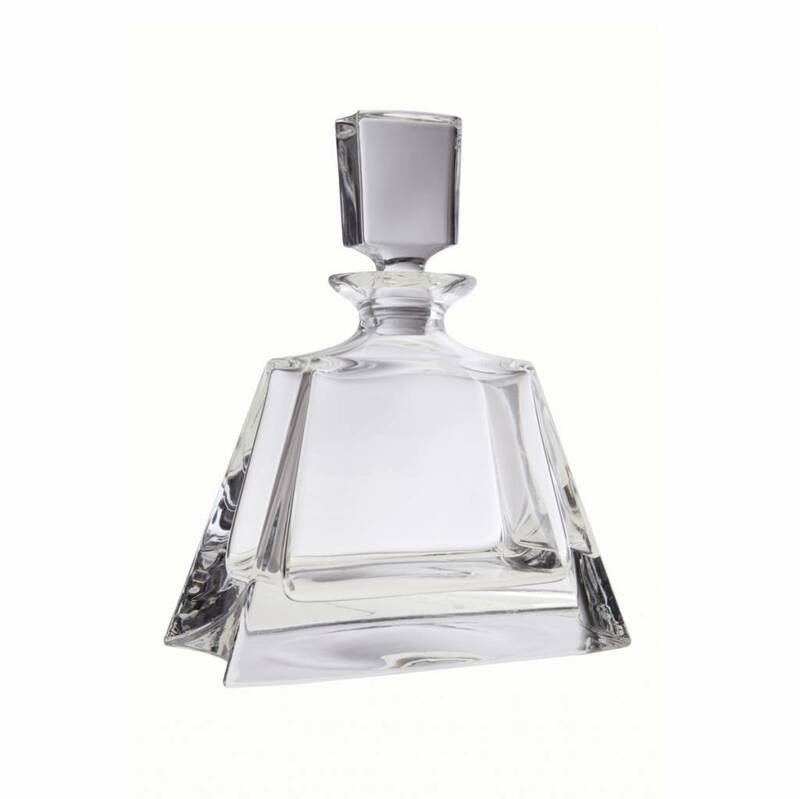 We can engrave initials, numbers or a short sentence (approx.30/40 letters) on the decanter to make it more special and personal in any Microsoft Word font. 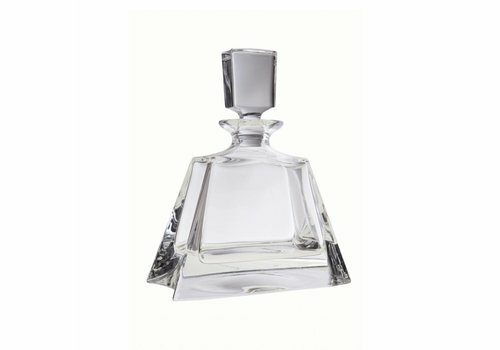 If you have preferences as to where exactly to engrave your text on the decanter and what font to use, please email us your instructions via the "contact us" link or via e-mail. 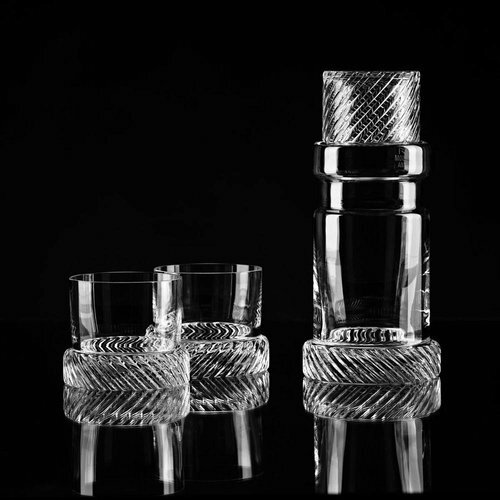 For any further details and special requests, do not hesitate to contact us.